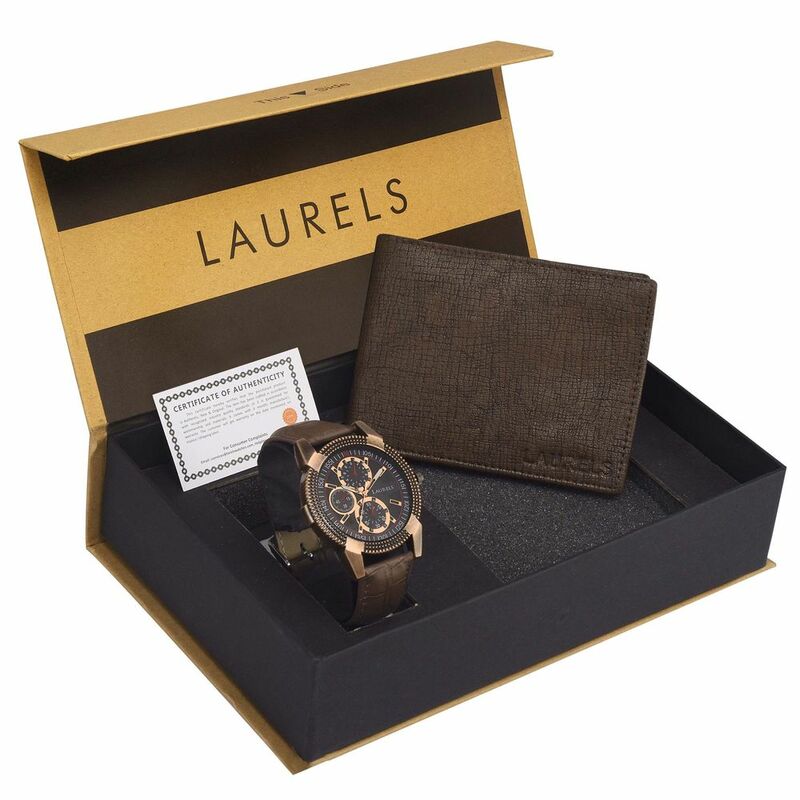 Laurels Watches: A Perfect Blend of Highly Durable Modern Day Material Styled With Pure Craftsmanship and Trust of Million of Customers. 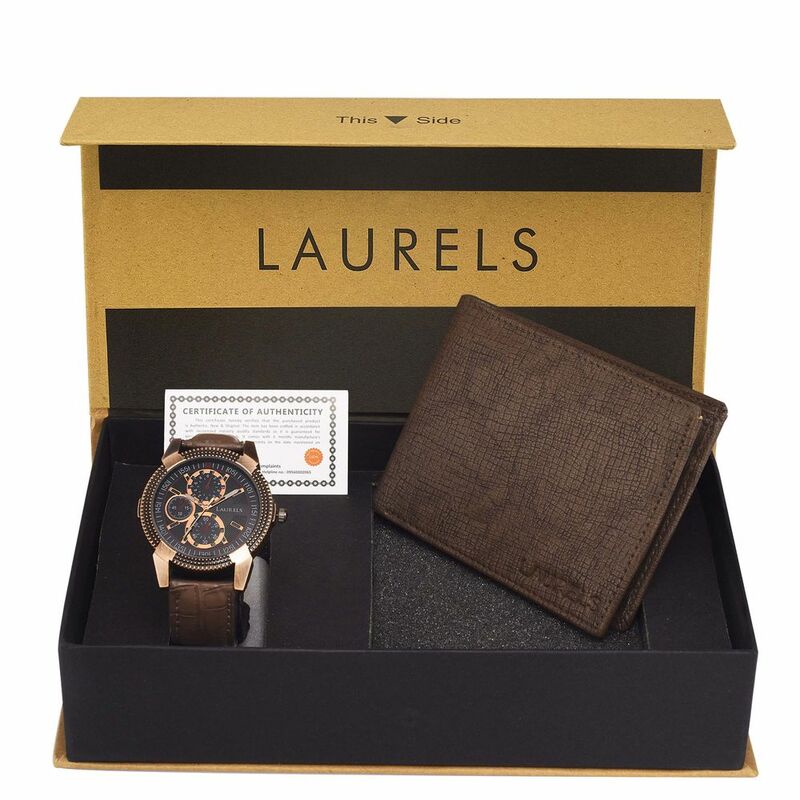 This makes a perfect gift combo for a gentleman who is special. 6 Months Warranty Against Manufacturing Defects.